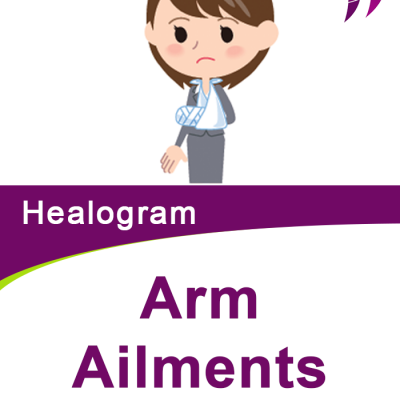 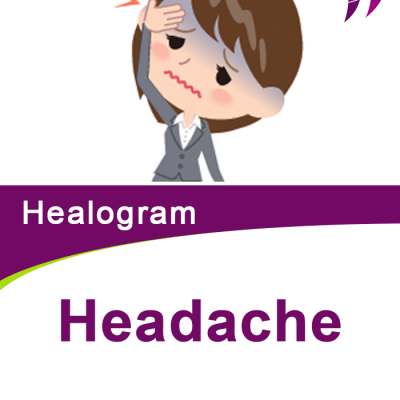 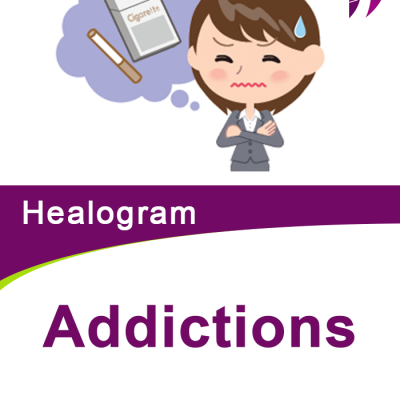 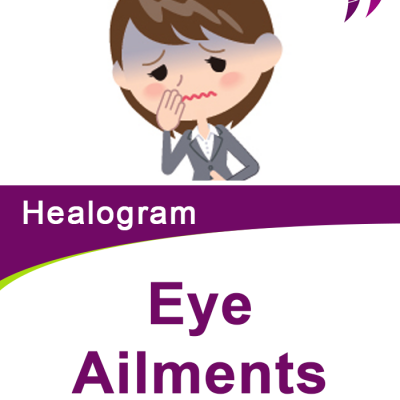 Healograms are small holograms (Fig -1) that have been specially energised with subtle energies which are beneficial in restoring health and alleviating the symptoms of pain in one specific area of the body. 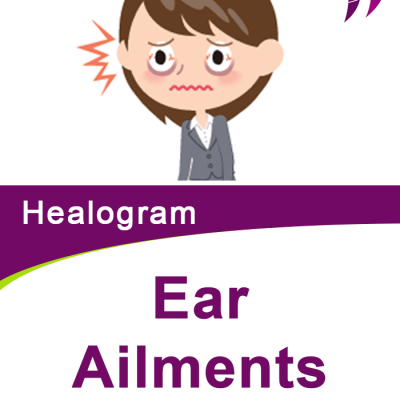 For example, the ear problems Healogram will specifically target and address ongoing ear ache, Tinitus or any other ear related issues. 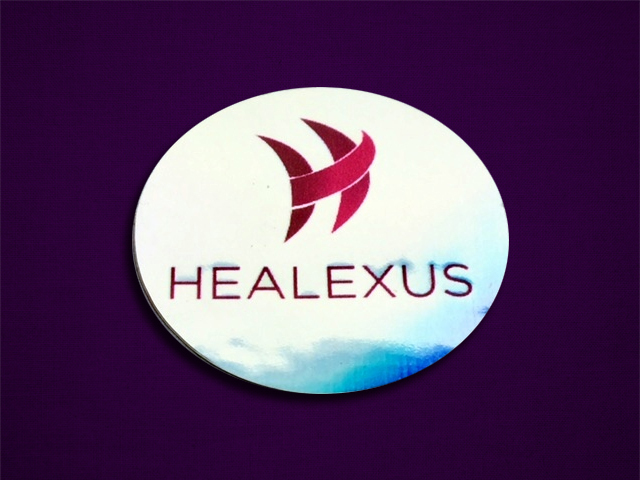 As with other Healeuxs energy products, Healograms must be wprn within 3cms of the physical body and interact with the body’s auric field in order to deliver healing to the affected area. 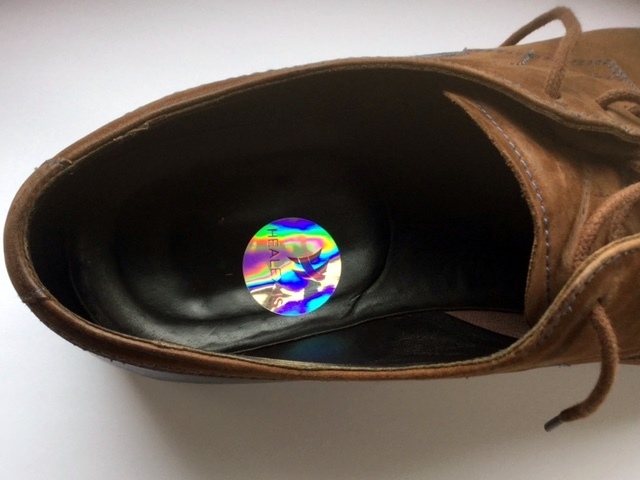 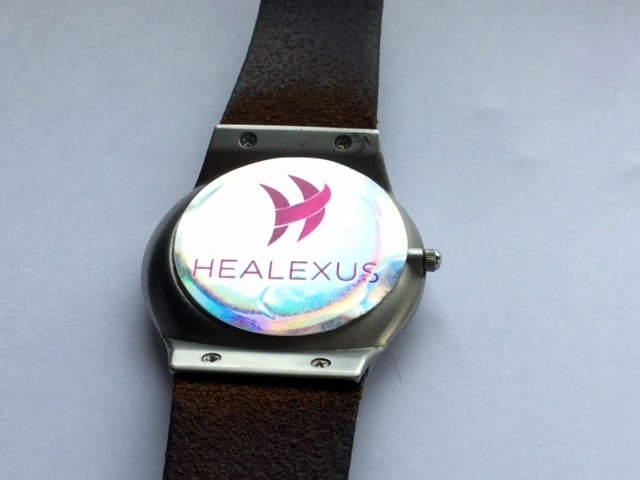 Healograms can be worn discreetly by either attaching to the back of your watch (Fig -2) or in the inside of a shoe (Fig -3).